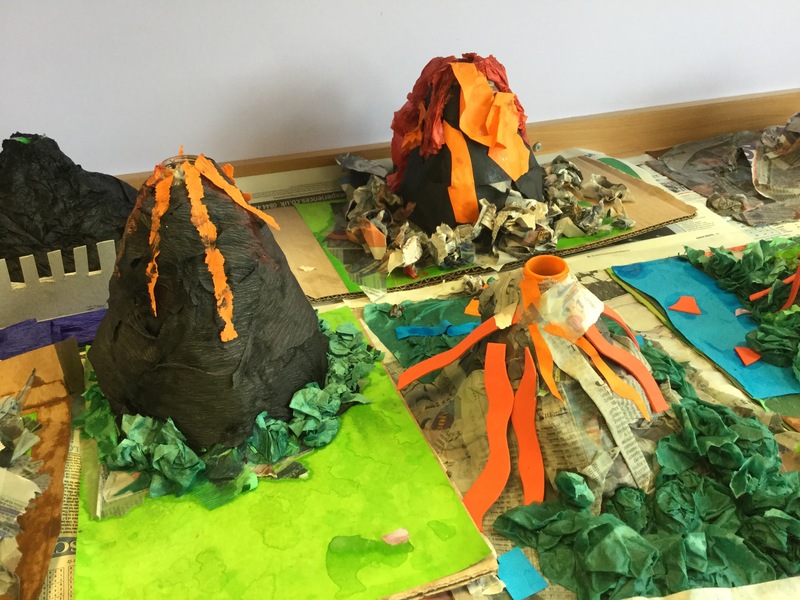 Many thanks to all of the parent helpers who supported our children making their volcanoes today. The results were amazing and we are all excited about the forthcoming eruptions. 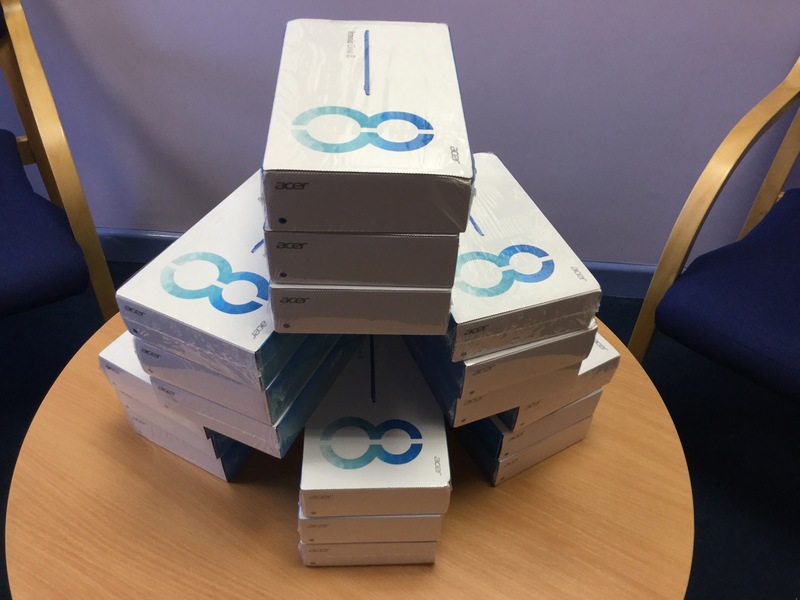 We have had a delivery today of brand new tablets for the children to use. These will be registered and ready for deployment next term. Many thanks to the PTA for supporting the school through their hard work and dedication to enable resources such as these. The word ‘determiner’ was introduced to the primary curriculum last year. This class of words relate directly to nouns but are not adjectives – they ‘determine’ the noun. We teach the pupils to identify determiners by finding the noun, investigating which words relate to the noun and then disregarding any adjectives. This week’s thought is about mindfulness, from the pen of J.K. Rowing. 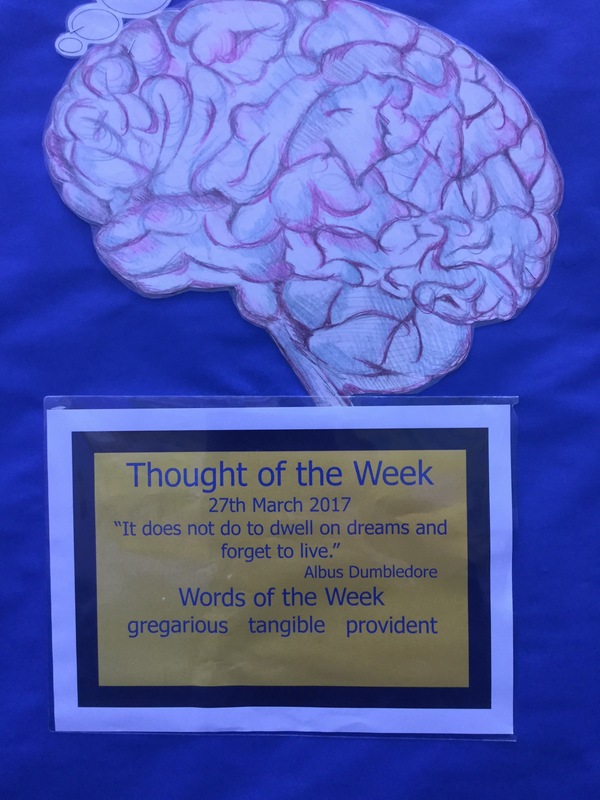 We shall be following on from this thought in next week’s assembly when we will learn more about this author, as well as resilience and grit. All the badges are in! 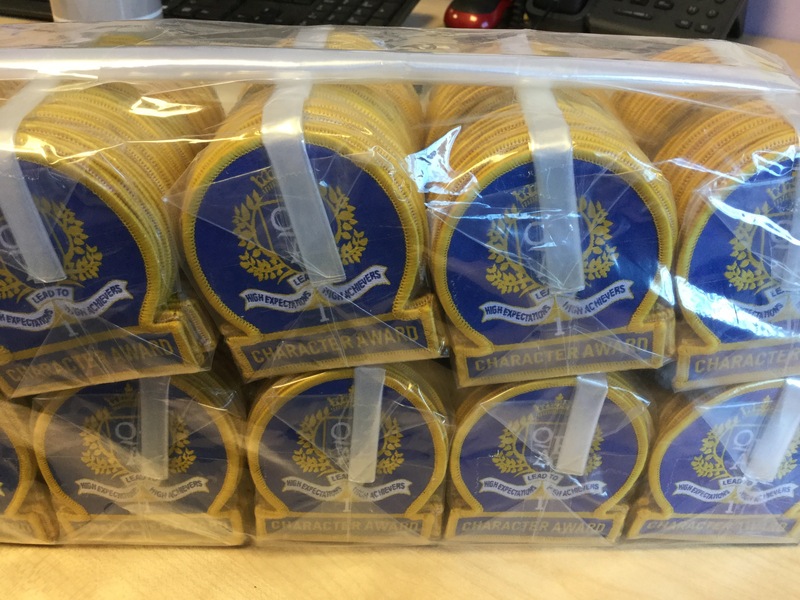 We’re sure that it won’t be long before we see these on jumper sleeves around the school, but who will receive the first one? 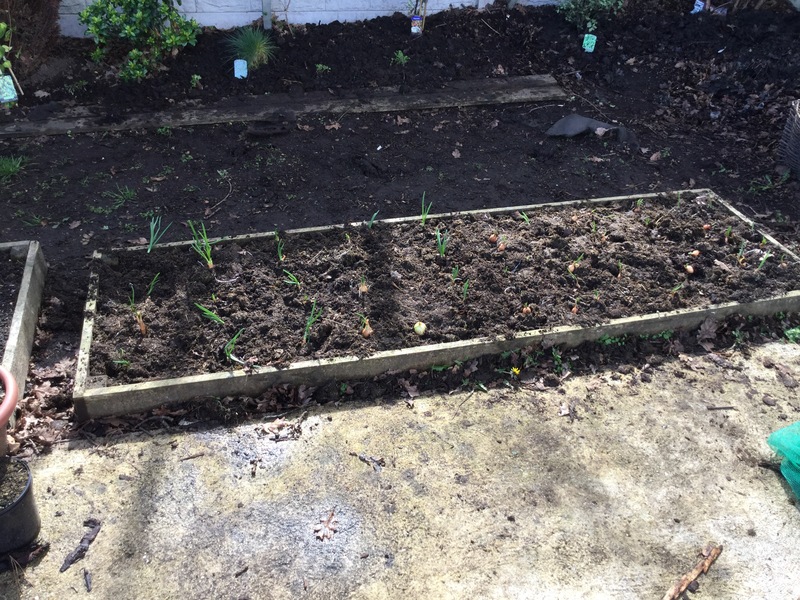 Mrs Hayward and her many helpers have now finished planting the onions into their beds. We hope to have enough onions for Mrs Powell’s cookery lessons next term. This Friday we will be supporting Red Nose Day by allowing pupils to wear their own clothes for a £1 donation. There will also be a biscuit sale, with biscuits costing 20p each.